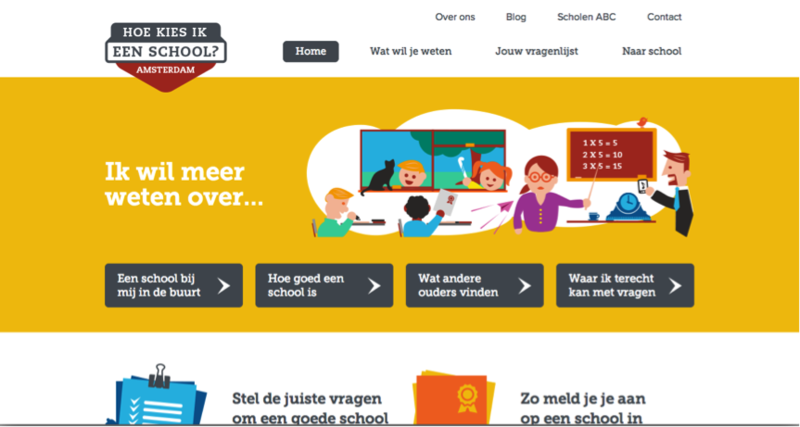 Alette Baartmans is the program lead on Onderwijs: Open Education Data at Open State Foundation. Open State works on the basis of four major open data programs. These programs include various domains such as political transparency, financial transparency, open education, open health and open culture. 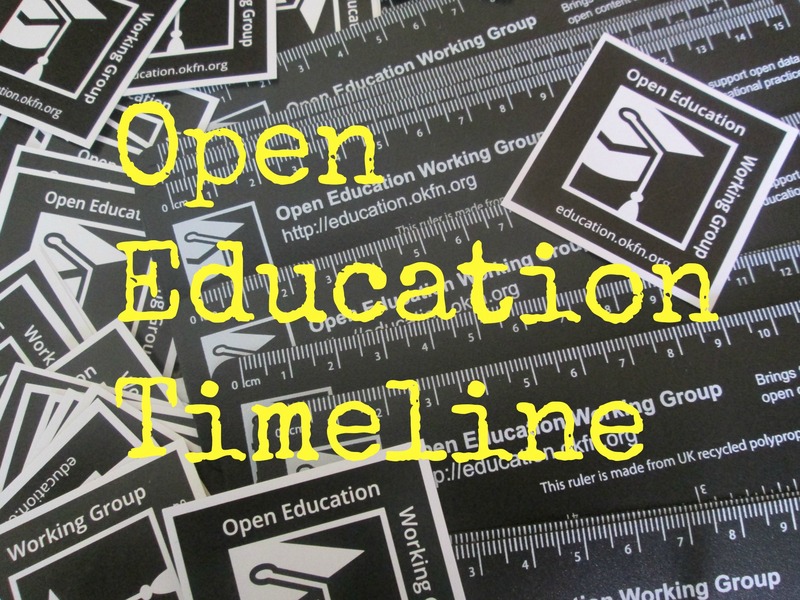 In November 2011, Open State launched the Open Education Data Network. 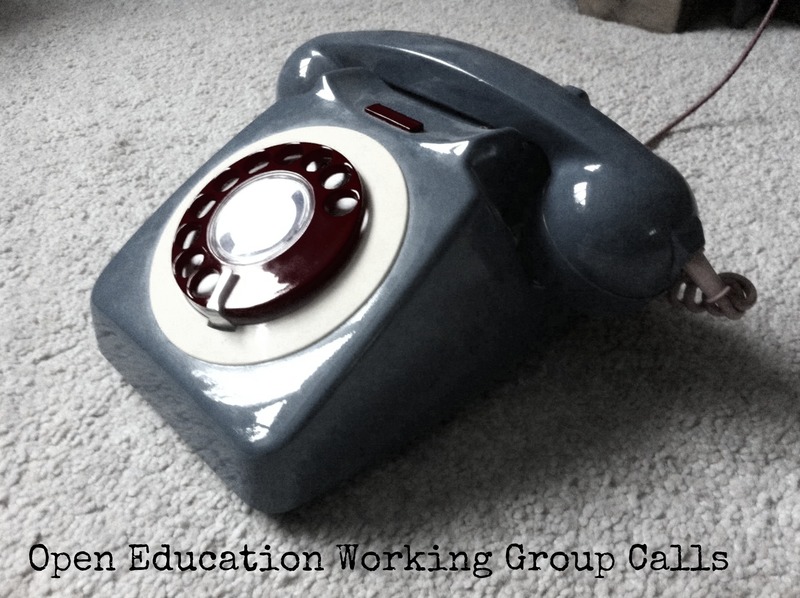 The aim of this network is unlocking education data and encouraging reuse. Open State sees open data as the key to a more transparent, more efficient, more effective and richer education. 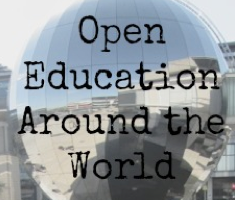 Alette has written a post for us about the trailblazing activities that Open State has been leading as part of the Open Education Data Network. Parents are confronted with a wide variety of state-run schools. These schools are non-denominational and provide secular education but they can offer teaching based on a certain philosophy or pedagogical approach such as Montessori. The municipal council or a public legal entity governs public schools. Special schools are denominational such as Roman Catholic, Protestant or Islamic. Both types of schools, public and special (religious), are financed by the government and receive equal financial support. Although school inspection reports on individual schools could be requested – comparing quality information of schools was impossible. In 2011 that started to change. Bringing together dataholders of governmental and semi-governmental educational institutes, such as the Ministry of Education, the Education Inspection, various educational councils and developers of the ‘Hack de Overheid‘ community, Open State stimulated discussion among data users and data providers. They addressed various questions on ownership of the data, privacy and re-use. Mapping various agencies that create, collect and use educational data, Open State started to raise awareness and called for unlocking data. Since bureaucracies take ages to unlock information, developers needed one easy entrance to the data. Therefore, Open State decided to build a community-led Open Education Data API in which all available Dutch open education data can be found. Since the information of the Education Inspection is not open data, scrapers were built to pull in up-to-date data. The API helps app developers with a huge set of open education data and at the same time it stimulates governmental education agencies to release education data faster and in the right formats. At the moment advocacy for more data and pulling the data in the API is in full swing. New challenges are being created to stimulate improved quality of apps.